any items found, plus a list of recommended fixes. Join the millions who have relied on iolo’s best-in-class PC performance solutions. 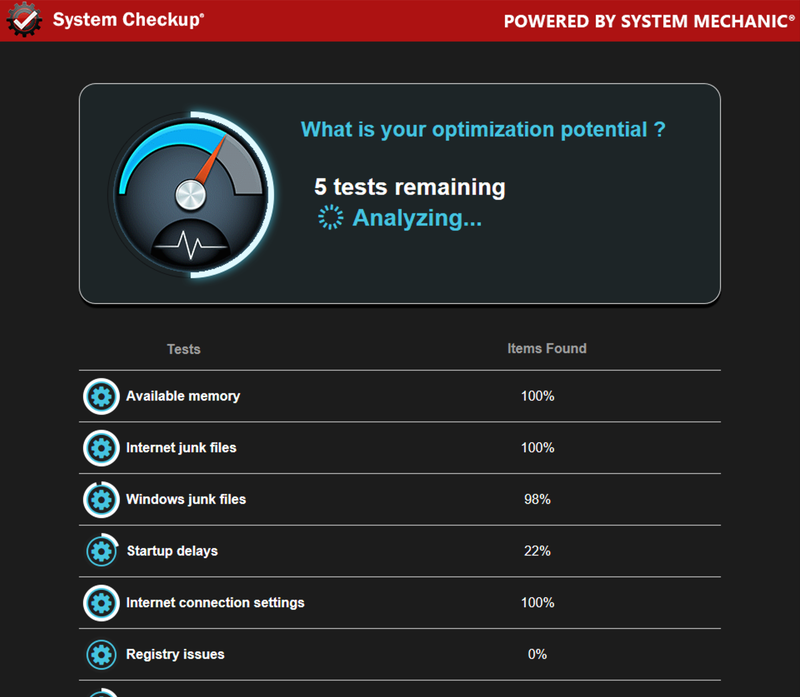 Purchase of System Mechanic is required to resolve issues identified by System Checkup. Developed by iolo technologies, LLC, Gold Microsoft Partner in Application Development. If you have questions about uninstalling, click here.